Think about how many tomatoes you can get from one tomato plant (depending on the variety of course – cherry tomatoes will yield a lot more per plant than a beef steak) in one season. Then think about 1 packet of tomato seeds 20 to 30 seeds in each packet! That is an exponential amount of tomatoes & savings! After your first year of gardening (due to the cost of the tools needed) it will be pure profit & essentially free food from your yard! 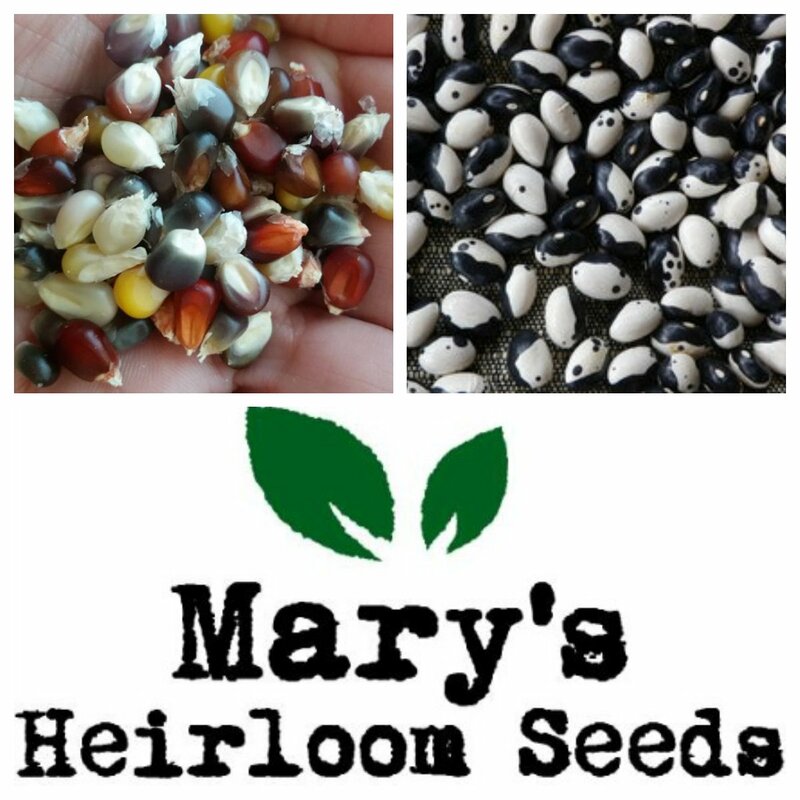 “All of the seeds from Mary’s Heirloom Seeds are open-pollinated, non-gmo and non-hybrid, non-patented, untreated, heirloom garden seeds. Growing your own food is great for your health on so many levels. First, growing GMO free plants is better for your health (in my opinion). Manipulating seed genetics in my opinion will also change the nutritional content of the vegetable/fruit. Keeping it the way God created it is the only way that I want to grow. Also, working in the garden is good exercise and being outside getting vitamin D from the sun and breathing in fresh air is good for your physical health. 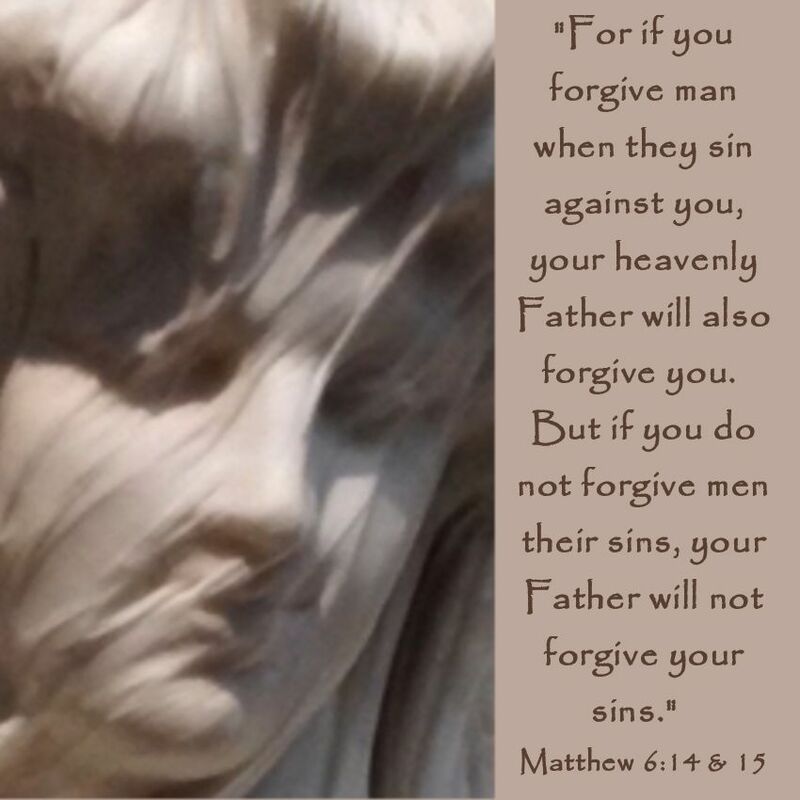 Thirdly and most importantly – being out in nature makes me feel closer to God and working in the garden for me is a healing time both spiritually & mentally. By planting Heirloom Seeds we are preserving seed history (click HERE to read a post about Heirloom vs Hybrid vs GMO seeds). Not only are we preserving our seed history but if you grow & preserve your own food then we are continuing that self-sufficiency knowledge used by the pioneers. It used to be that the art of canning and growing was passed down from parent to child but that is now few and far between – we must preserve this knowledge & our history. Not only will you save on gas that you would use to drive to a grocery store but gas will also be saved because your food will no longer have to be transported from the farmer to your grocery store. As you can see, growing and preserving your own food will SAVE money, health, history, waste & energy! Great tips! I'm always trying to save money by gardening...I don't save many seeds though, but I should! We moved a few years ago & due to illnesses haven't started growing anything here yet. This year, I hope we get to start.